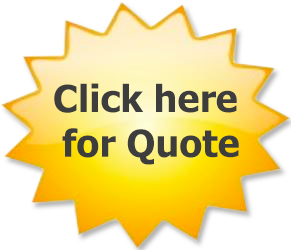 SIGN UP HERE for to apply for your company wide 20% Corporate Account discount or Call 1-866-690-8426! 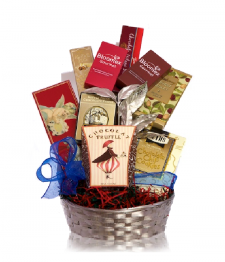 Order Corporate Gifts for any occasion. 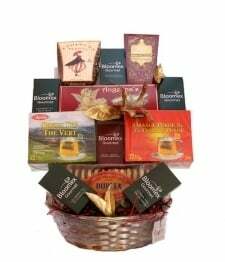 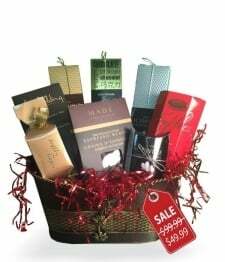 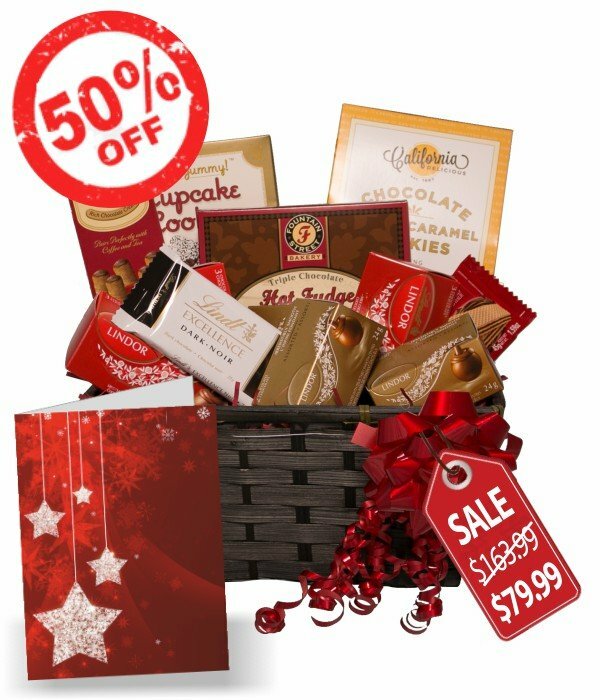 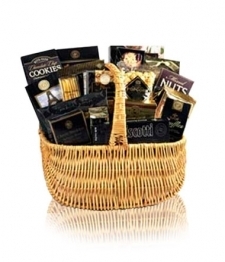 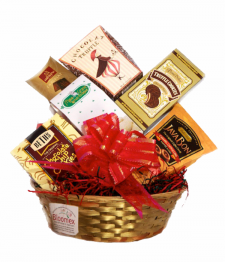 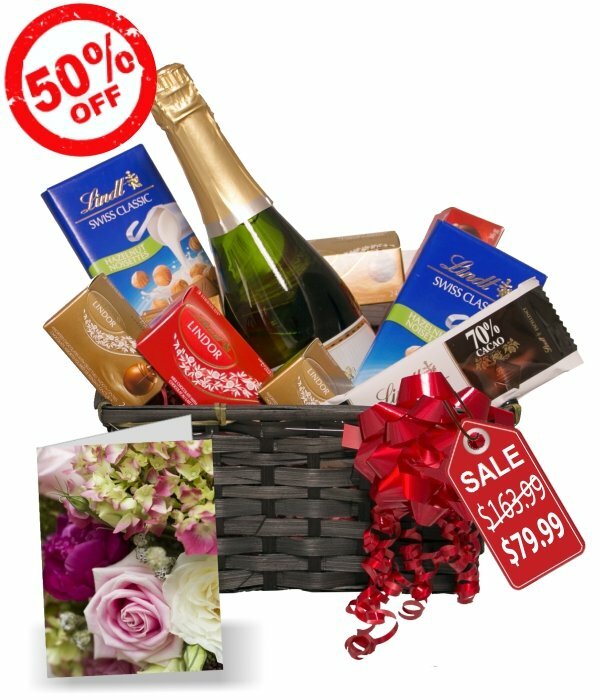 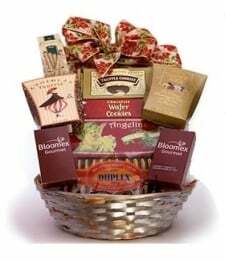 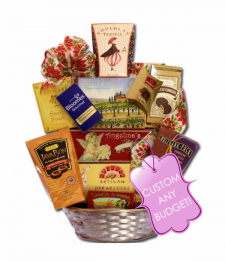 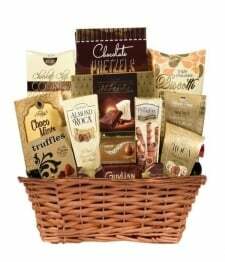 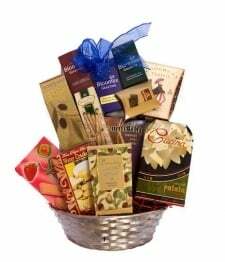 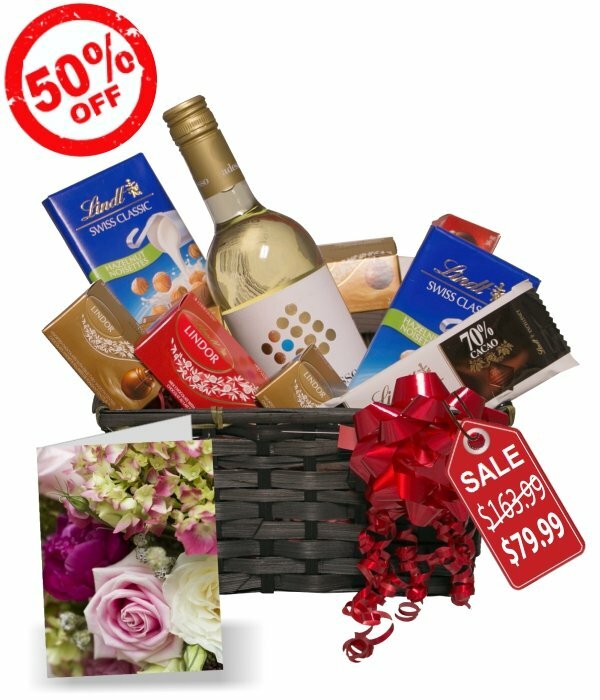 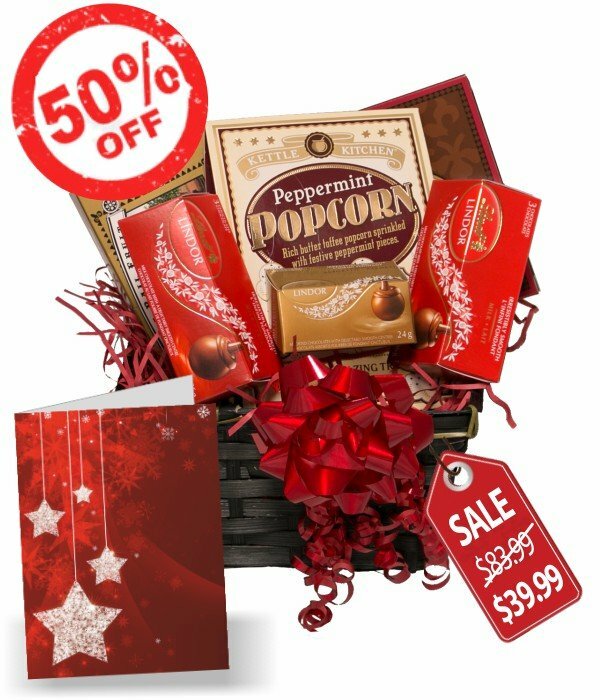 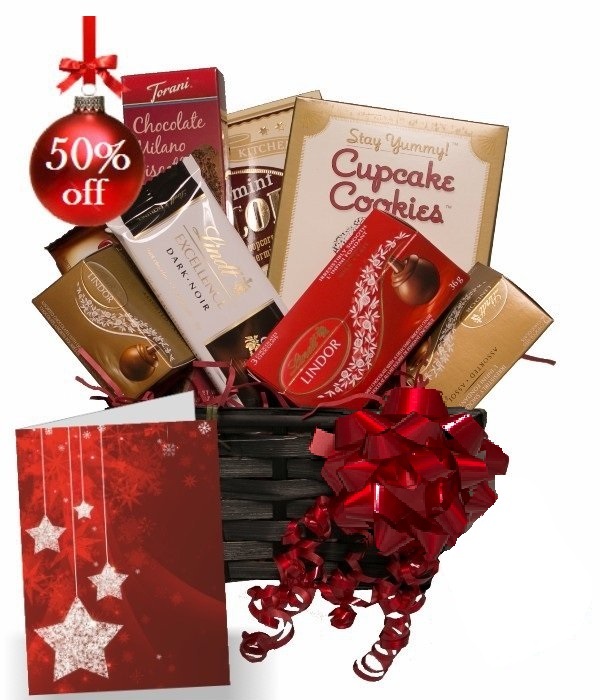 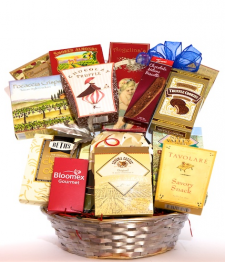 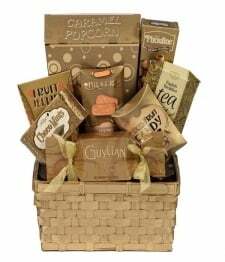 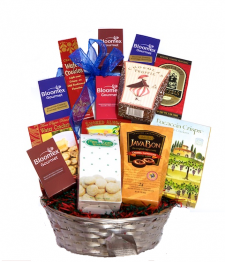 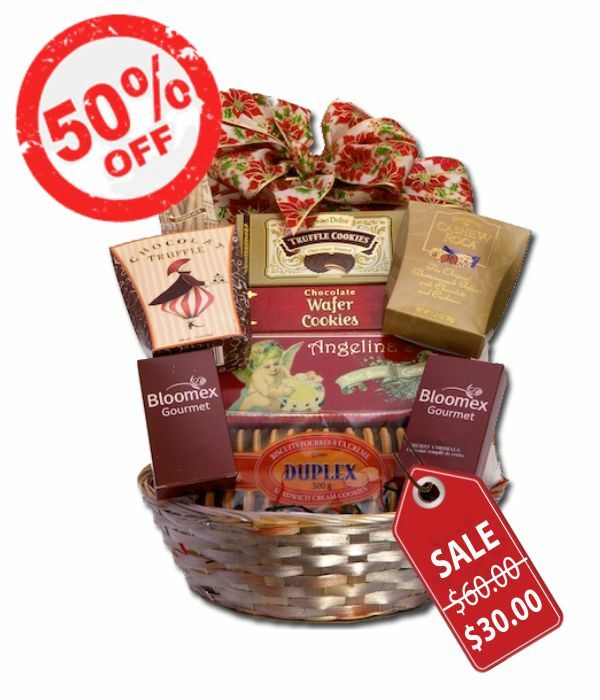 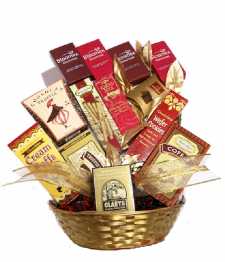 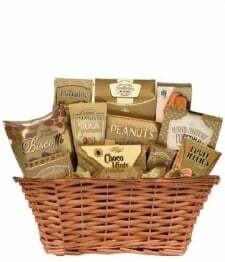 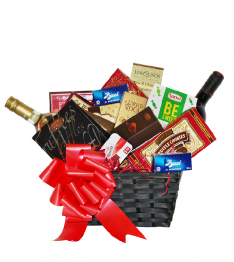 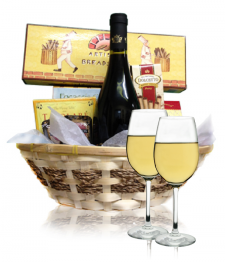 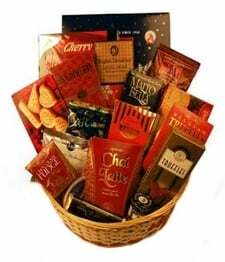 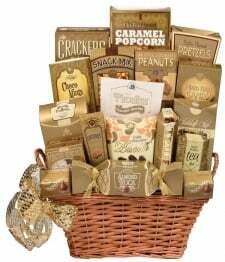 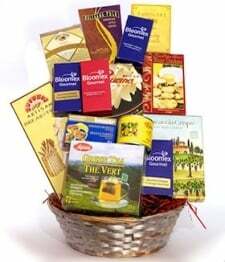 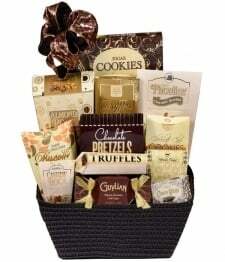 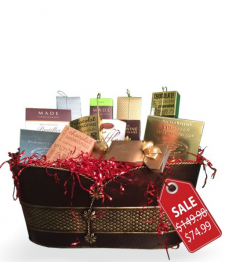 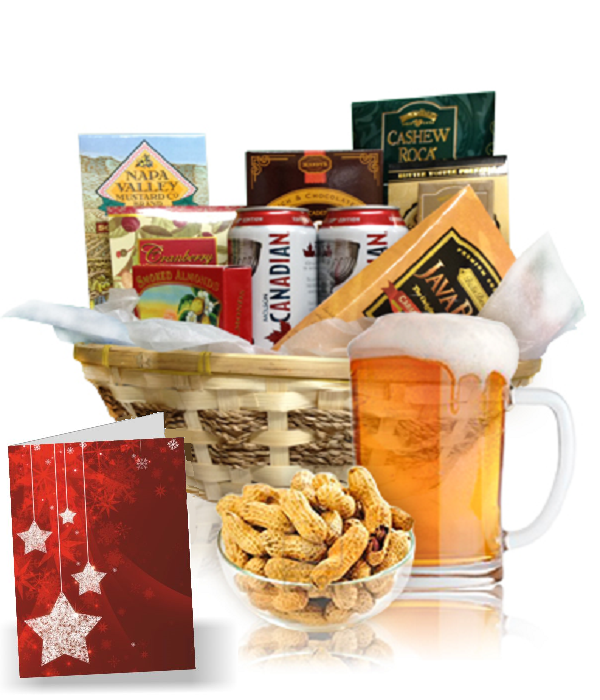 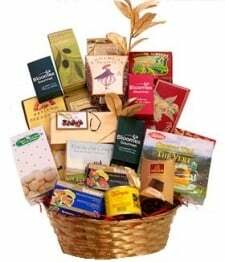 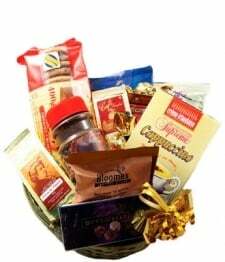 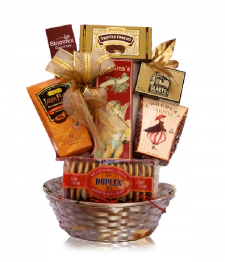 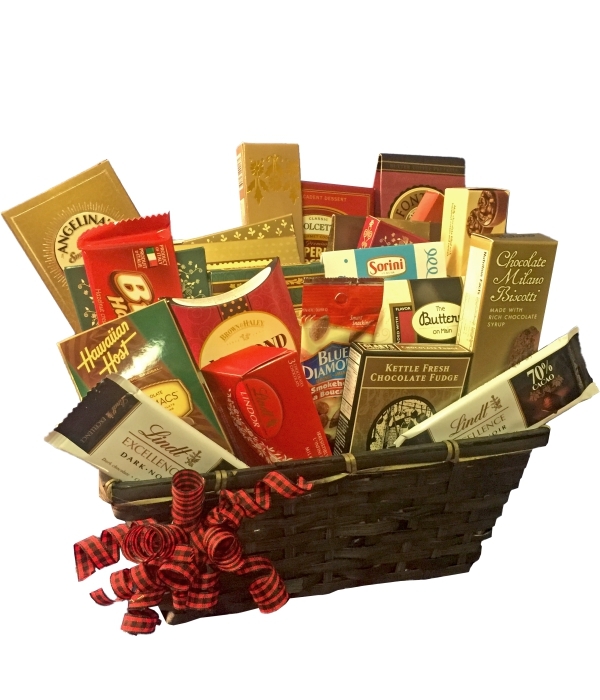 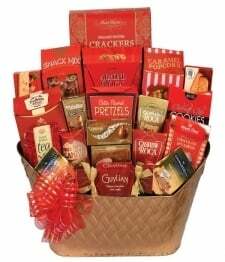 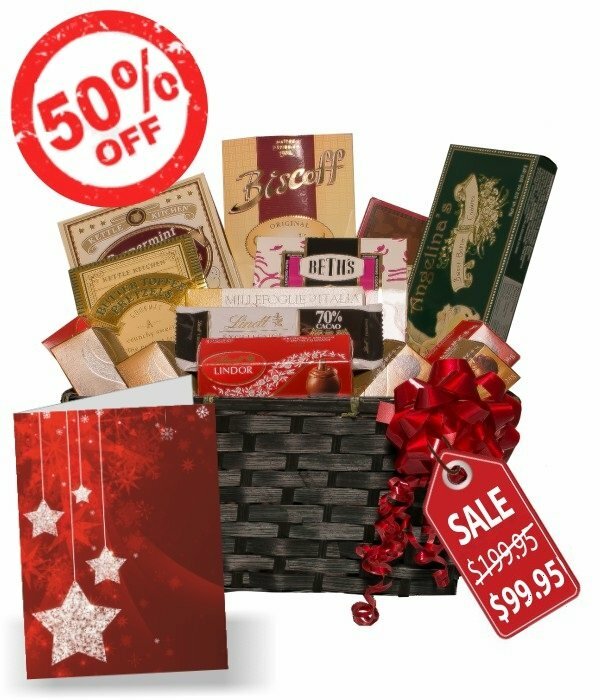 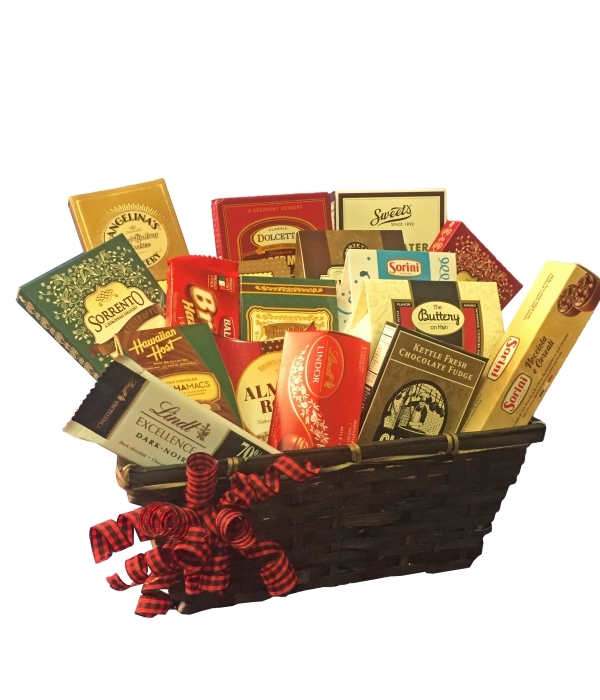 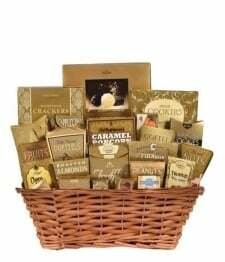 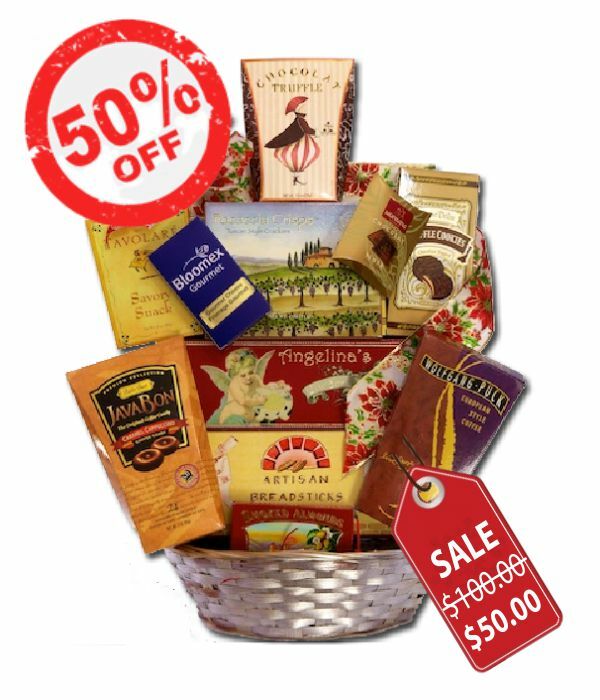 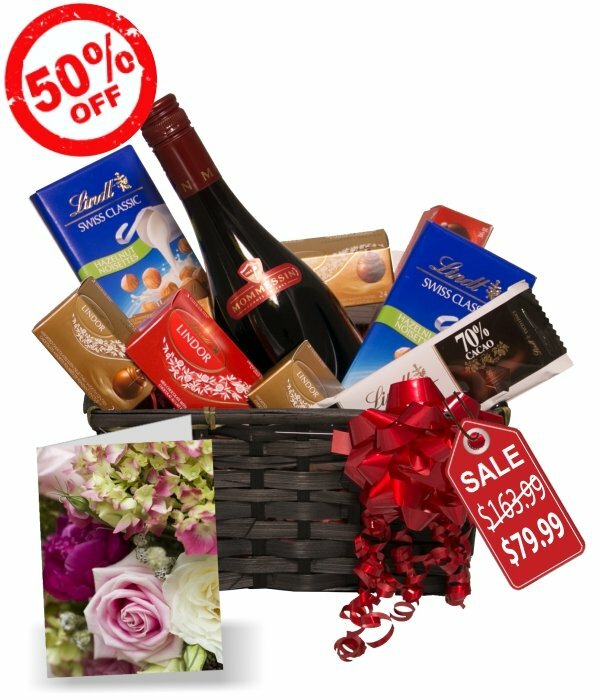 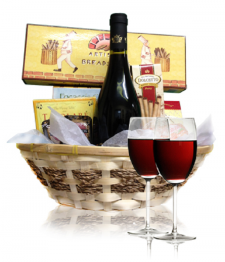 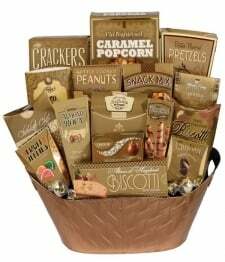 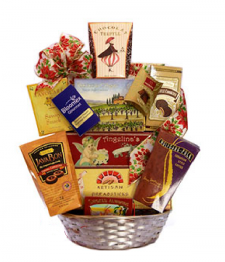 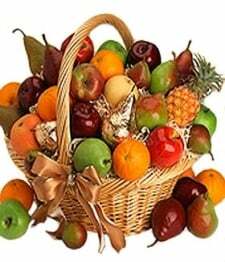 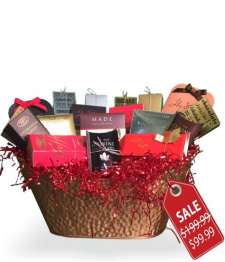 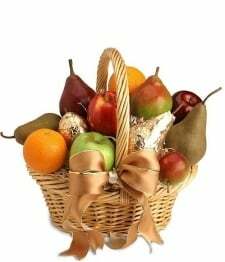 We are Canada's largest Corporate Gift Basket provider.